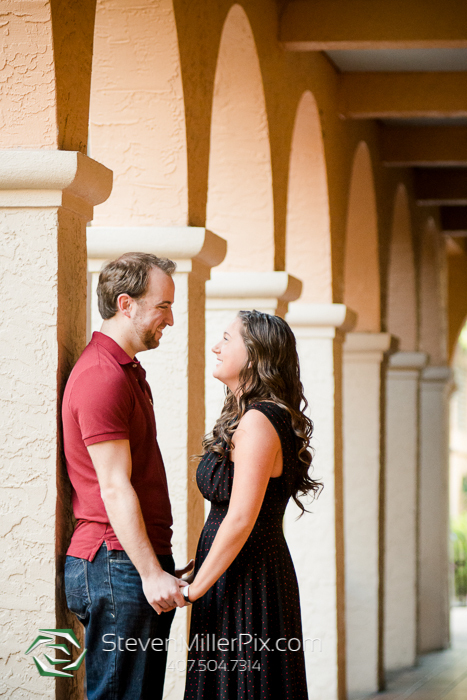 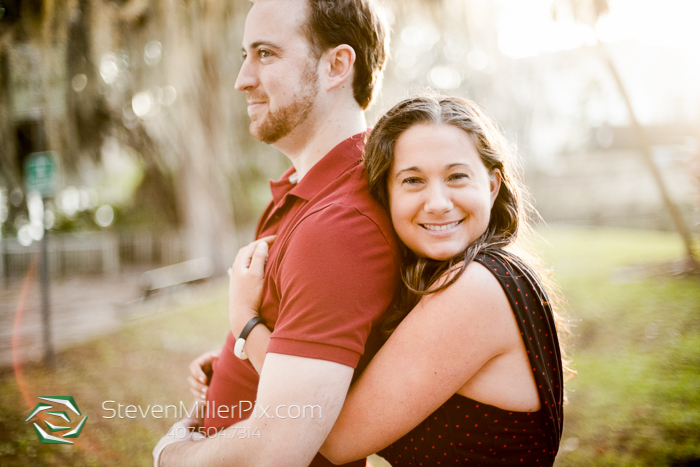 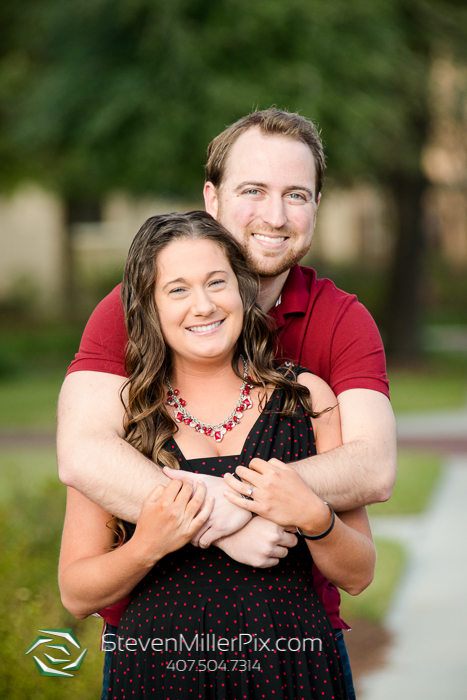 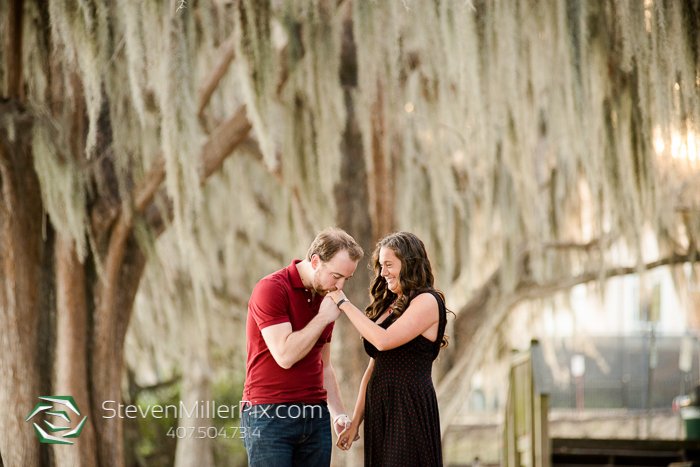 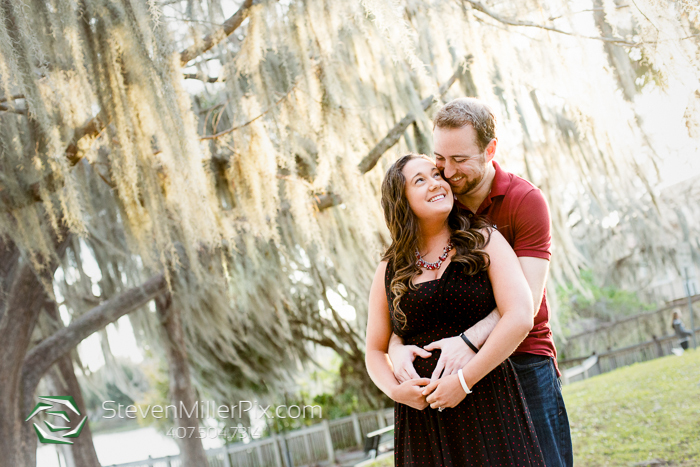 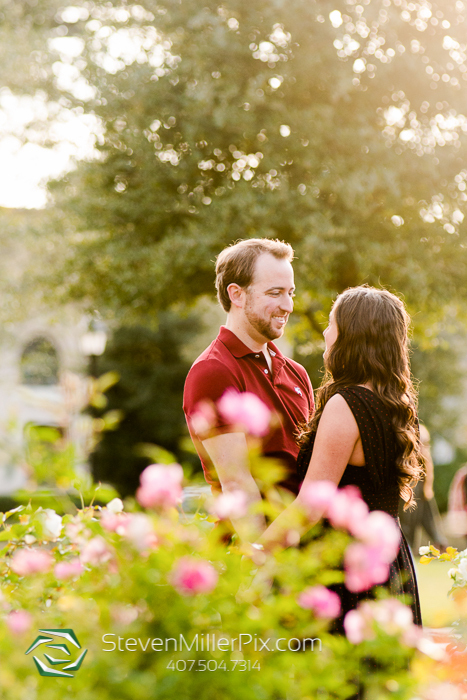 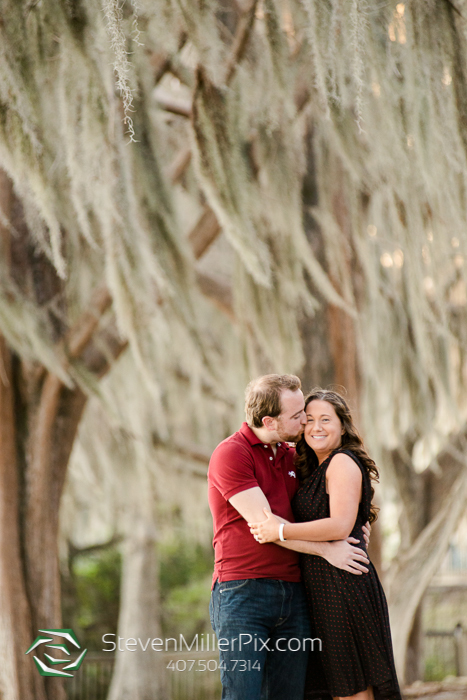 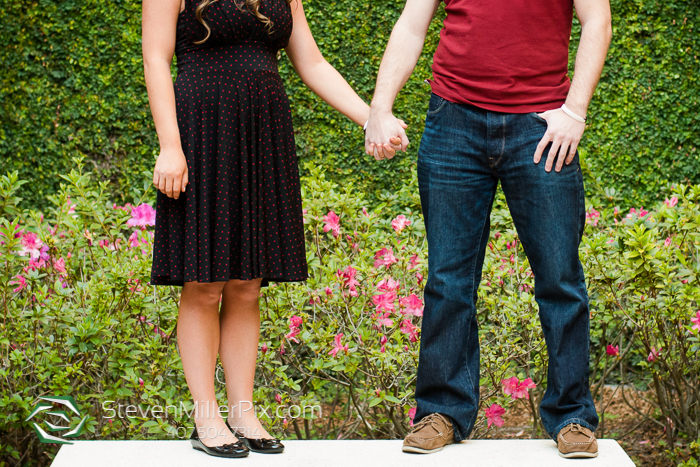 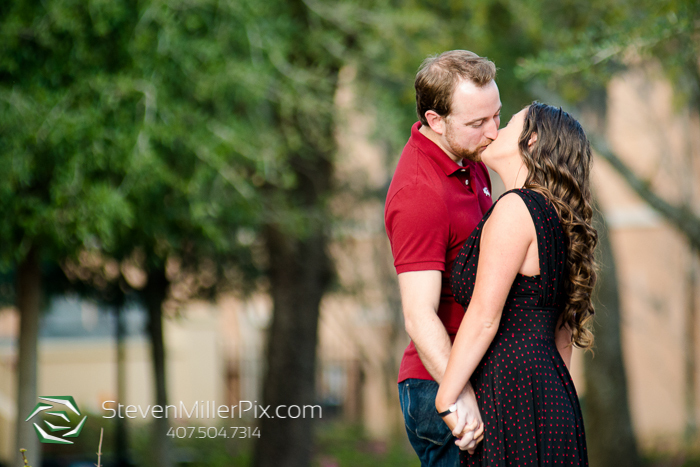 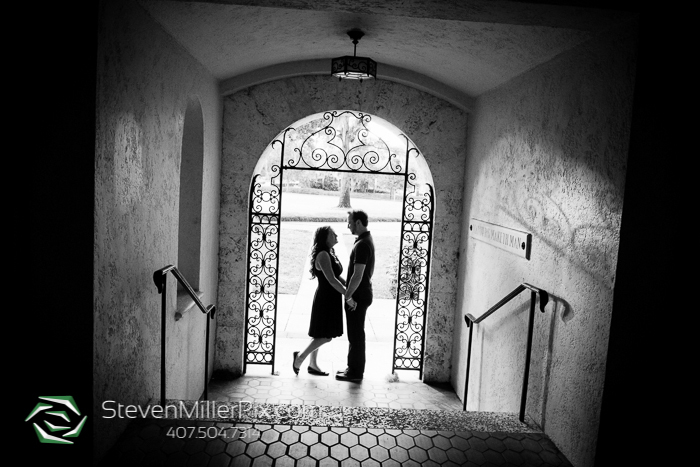 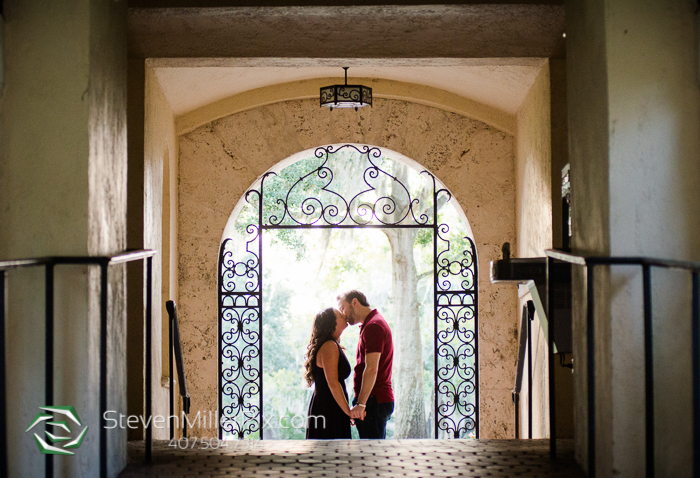 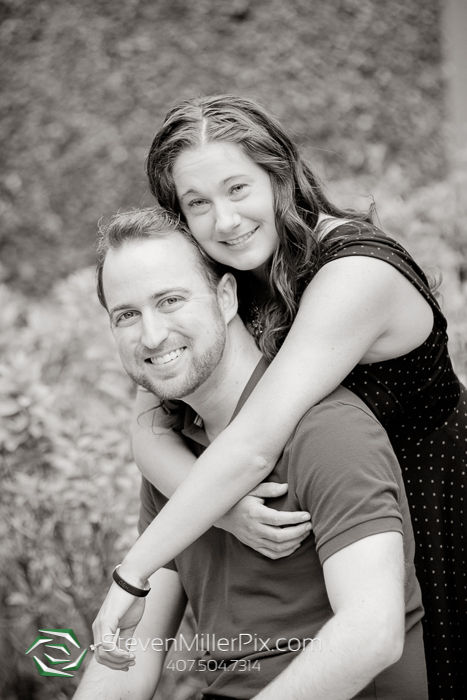 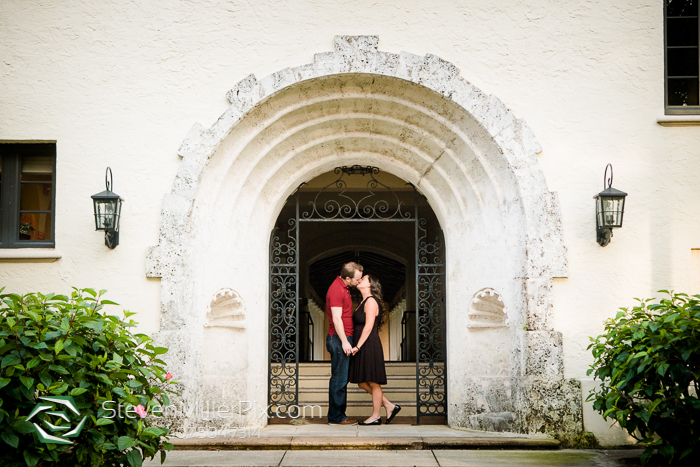 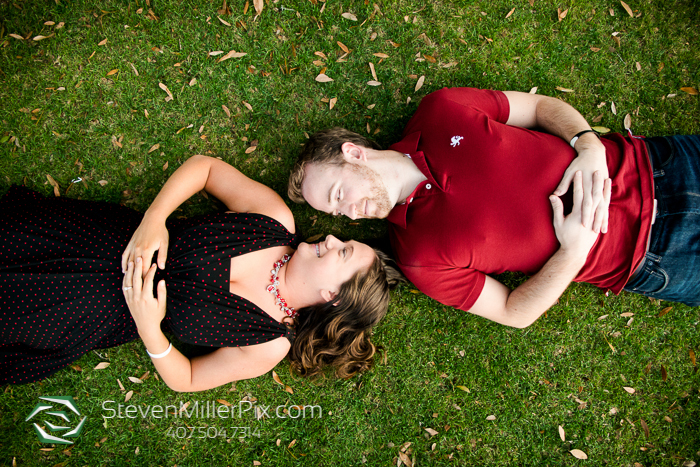 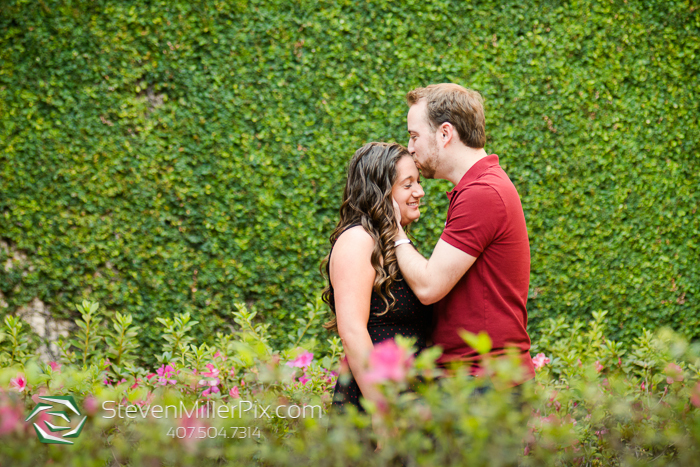 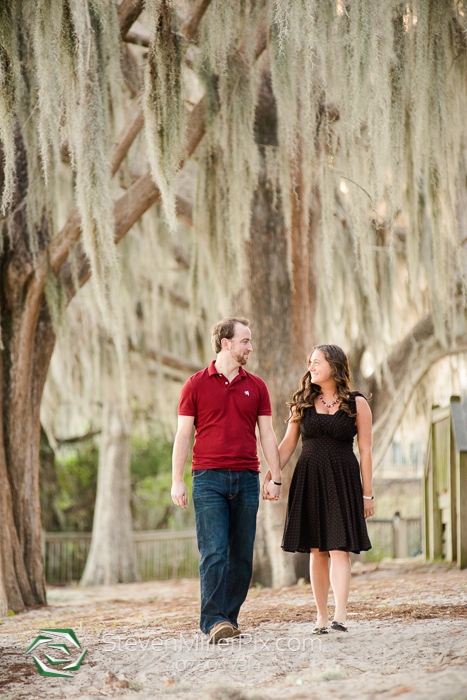 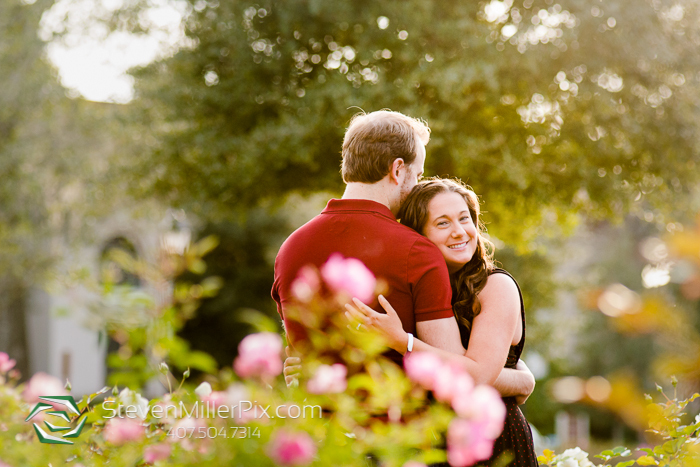 For the engagement session of Lisa and Ryan, associate wedding photographer Jessica met our couple at the Rollins College in Winter Park! 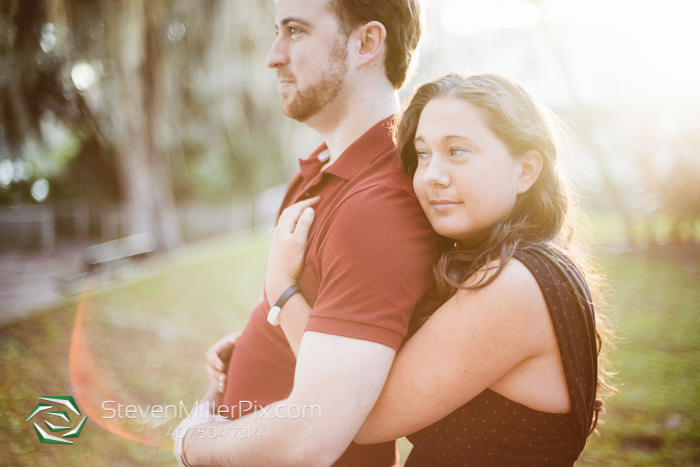 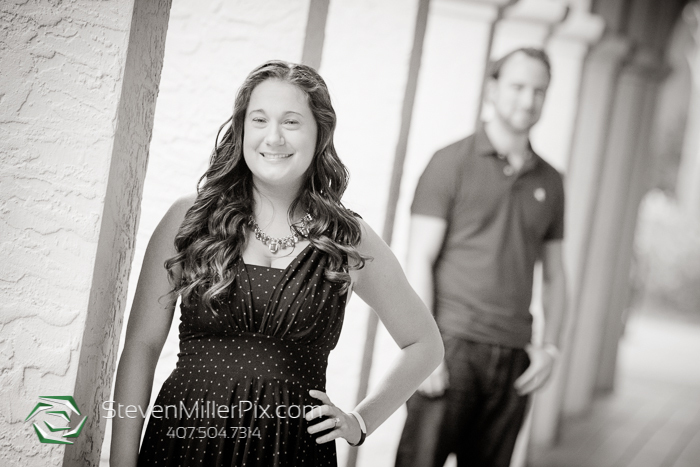 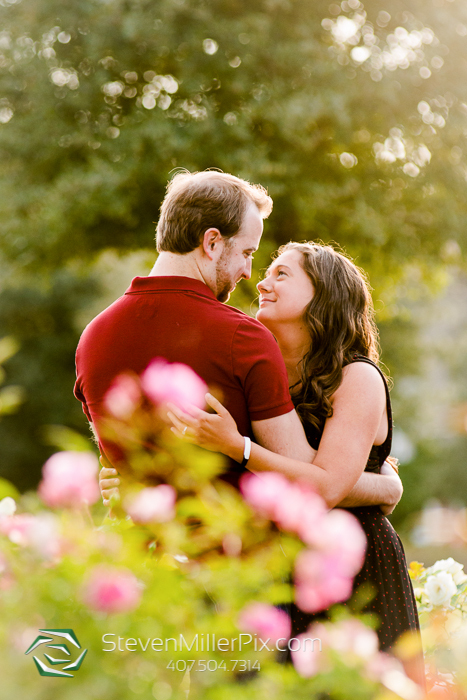 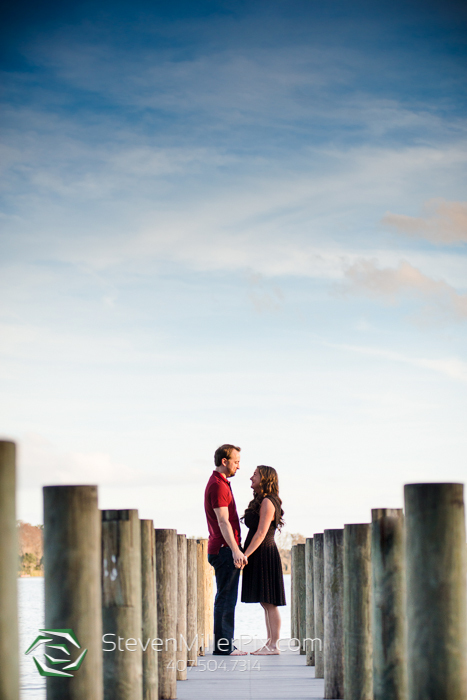 She took them around the property around sunset time for some beautiful and dramatic shots! 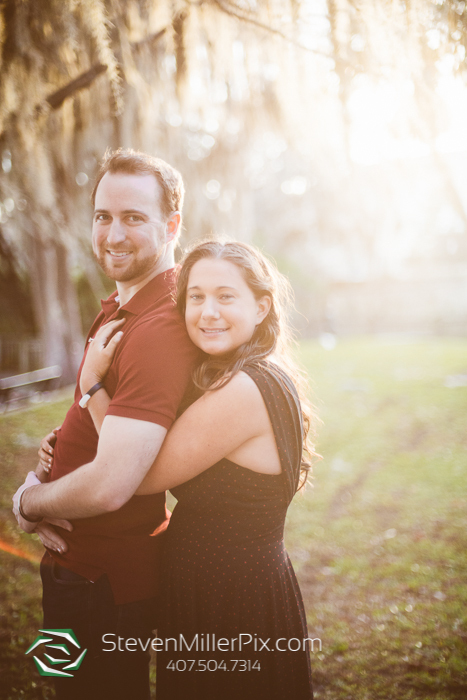 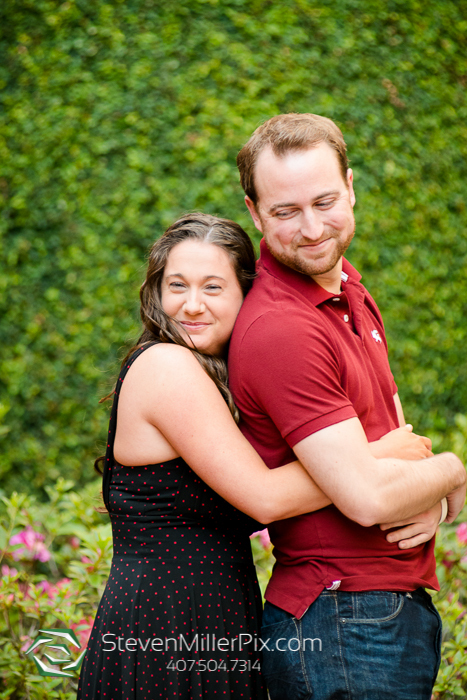 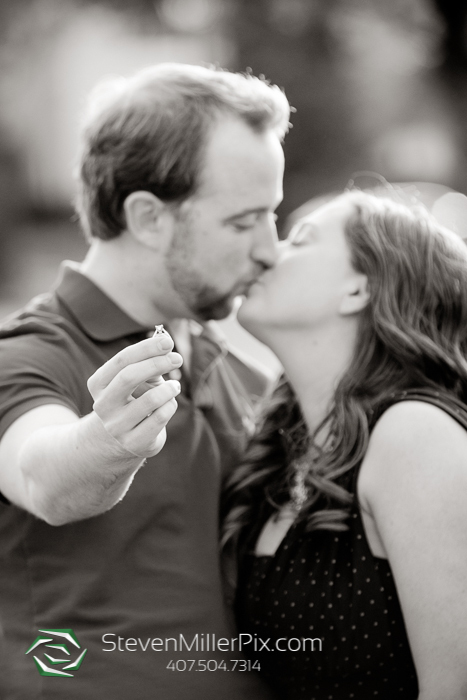 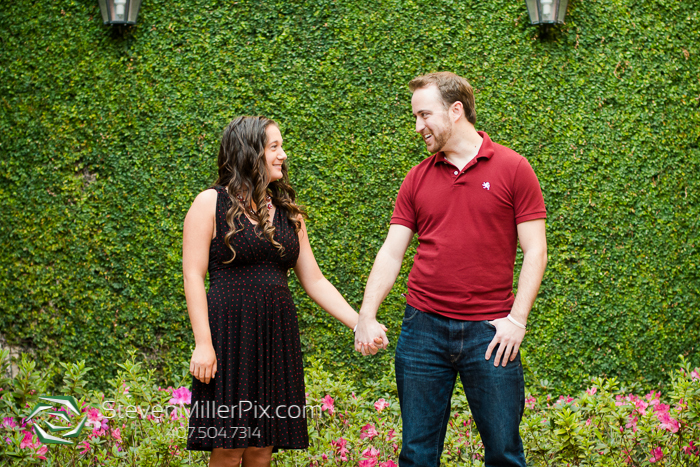 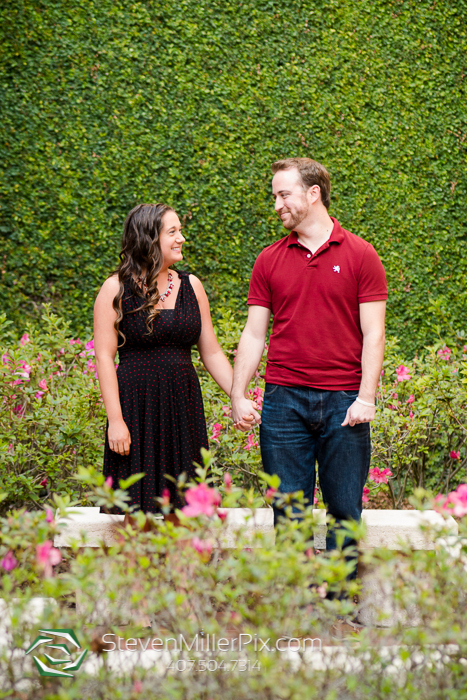 We can tell they had such a blast with us, and we can’t wait to capture their wedding day later this year at Ceviche Tapas Restaurant in Downtown Orlando!